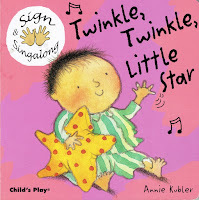 When I started my Sing With Our Kids website and this blog in September of 2012, I had two young grandchildren, and lots of ideas for making sure they and every other child I can reach grows up with singing. Almost three years later, I have four grandchildren, and another one due any day. The project has come a long way, to be sure, but ideas are like weeds ( I say that affectionately) . As soon as you try to implement one, there are ten more to take its place! So I've had to readjust my strategy. What started out as a one-year project is now, as my wise daughter predicted, a permanent part of my life. In April we added a family literacy page to the website. In 2012 I didn't even know there was such a thing as family literacy! When I was invited to deliver the keynote for the Barbara Bush Foundation for Family Literacy conference this April, I did a lot of research and built specific resources on the topic. If you haven't seen it, take a look ./http://singwithourkids.com/family-literacy.htm I'm proud of this page because it draws attention to an important issue, and while the information and free printable books on this page are great for use with family literacy, they are a great resource for anyone working with young children. 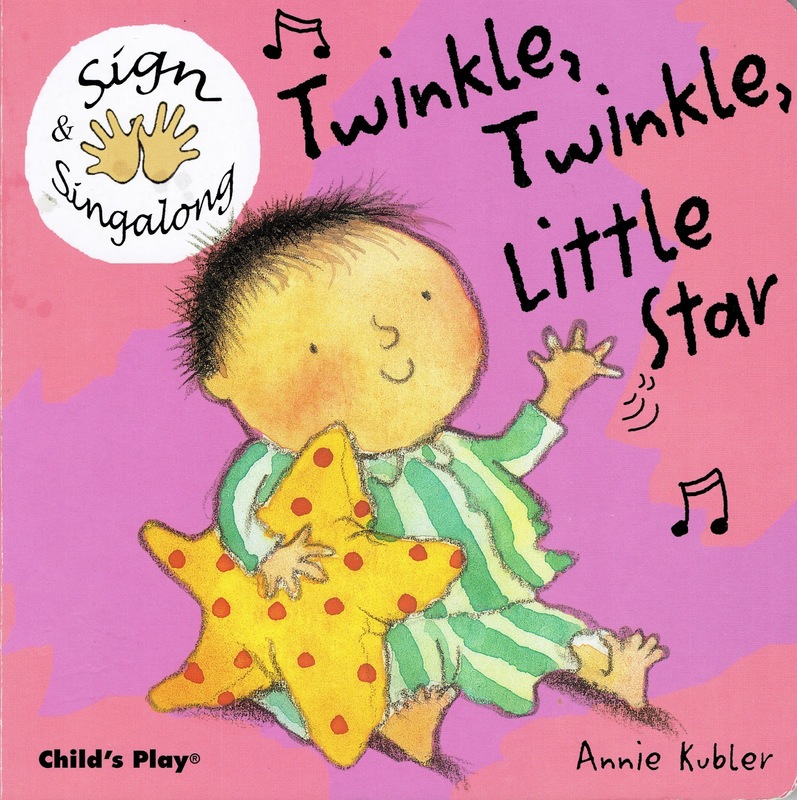 *Don't forget you can download the song onto your phone, for reading and singing on the go!